Rev.io’s commitment to help service providers stay lean and grow revenue efficiently has influenced our theme of Promoting Partnership this year. As part of our Promoting Partnership theme, we’re focused on making it easy for clients to build new integrations. That’s why we’re excited to announce the latest enhancement to our REST API platform – webhooks! Now you might be asking: what is a webhook? A webhook is a feature that allows external users to subscribe to “events” that occur in Rev.io’s billing software, so users can be notified of that event and take action. You can think of it like setting a timer when you bake – instead of constantly having to check the bread in the oven periodically (a traditional API integration where one system “polls” another constantly) the timer goes off notifying you that the bread is ready for you to take the next step! 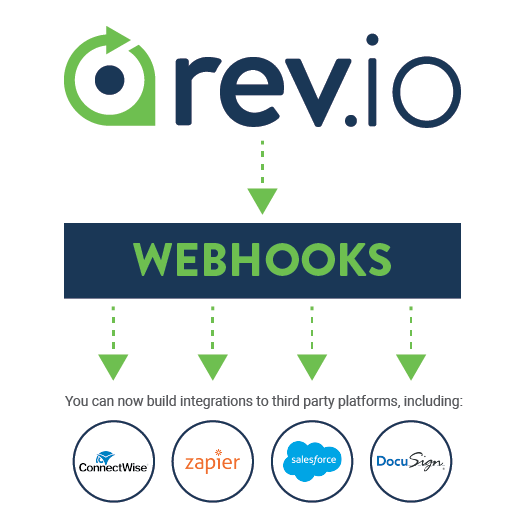 Rev.io announces the newest enhancement to their usage-based billing system and REST API platform – webhooks! Already in 2018, we have been thrilled with the adoption rate of our REST API and we know that adding webhooks will help drive deeper, more robust integrations across various platforms. Now, clients using our communications billing software can utilize our REST API platform to build new integrations and save time. After releasing our REST API and new developer portal earlier in 2018, Rev.io recruited a number of clients to participate on our first ever API “Accelerator Program.” Throughout the program (which took place in Q2 2018), we worked with clients to help them get new integration projects up and running while gathering their feedback about future enhancements. Throughout the quarter-long accelerator program we heard extensively from our clients about the desire for a webhook framework to ease integration, reduce resource consumption, and deepen integration experiences – and we listened! Not only did we prioritize the webhooks feature because of client feedback, but we also began the third quarter project by surveying accelerator program participants, along with a number of other clients, to help us determine what key webhook events would help them most. Now, you might want to know, what’s available at launch and what features are upcoming in the future? Well we’re excited to say we have 8 webhook events available today! Not only that, but Rev.io exists to help our communications and IoT clients grow revenue efficiently. So as you can imagine, we’re not stopping here! Now that the webhook framework is in place with our initial launch events, we are looking for additional feedback and ideas on new webhook events that we can add to help your integration needs. You can share feedback and suggestions on new webhook events using the Rev.io Ideas forum with the REST API Idea category. Not a client or partner yet? 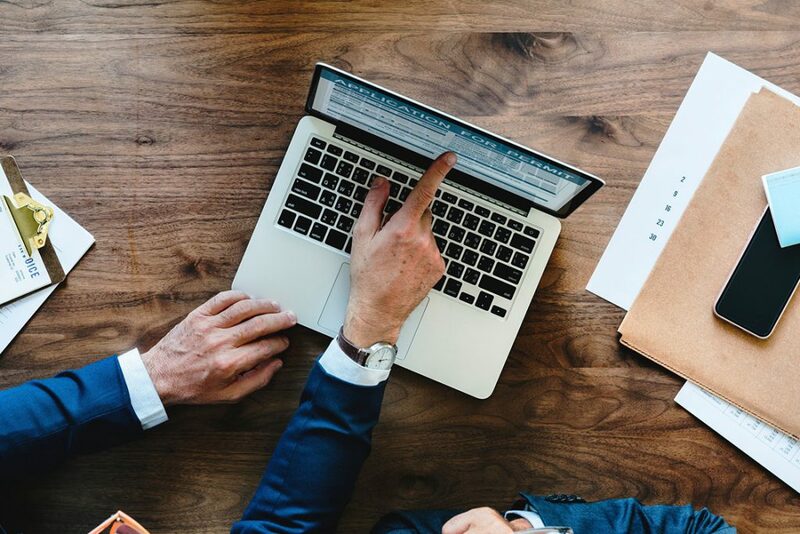 Contact Rev.io to learn more about our rating engine, usage-based billing, workflow processes, device inventory, and customer management platform! Chris Weekley is the Product Owner at Rev.io. Chris joined the team in early 2018, after previously working in Product Management for Integration Point. Chris oversees the process for launching new products and features that Rev.io clients can utilize to save time, streamline processes, and grow revenue efficiently.